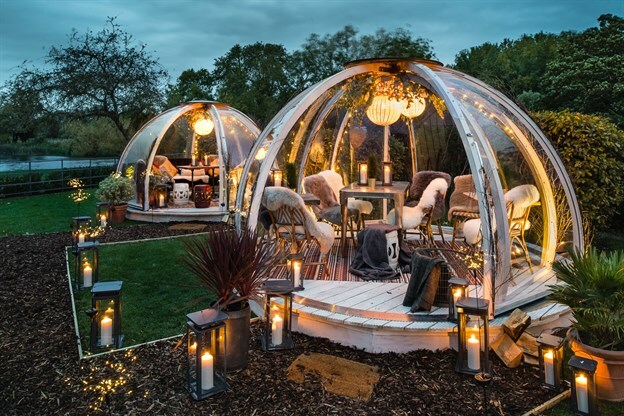 A tensile fabric structure offers the perfect solution for outdoor dining as it enables your diners to eat outside whatever the weather. You will be guaranteed an excellent return on investment as it can be used throughout the year. 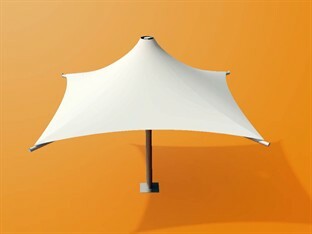 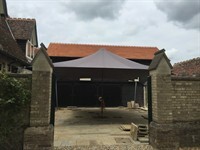 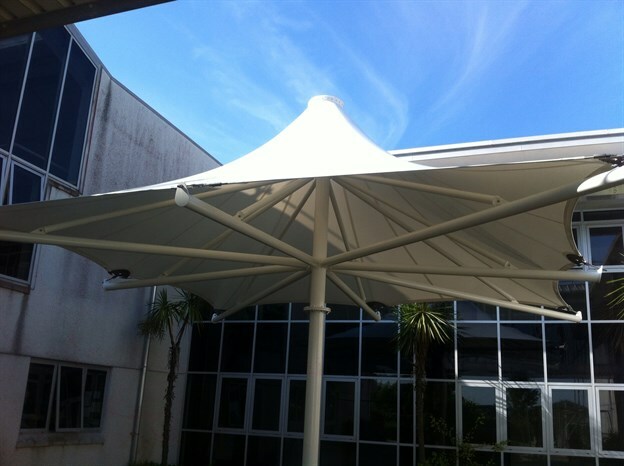 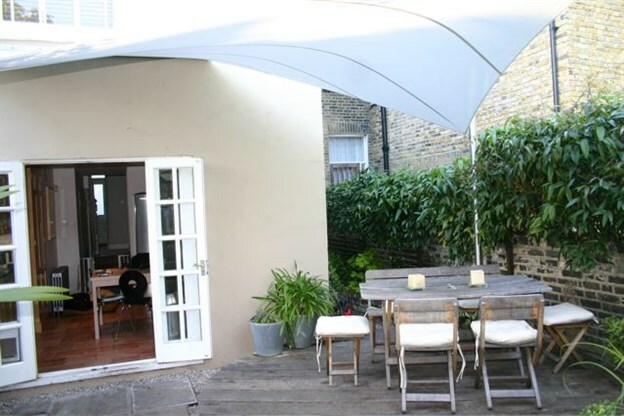 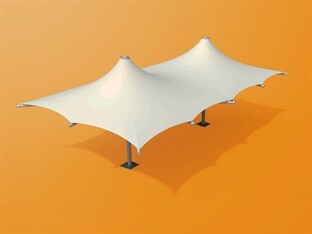 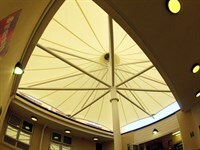 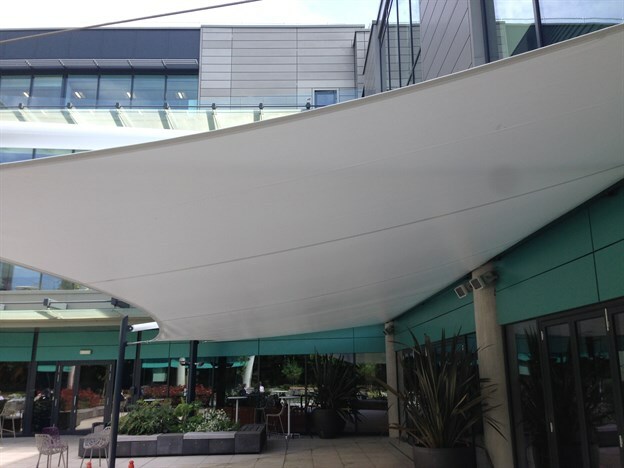 All our canopies offer UV protection as well as much needed shelter on those rainy days. 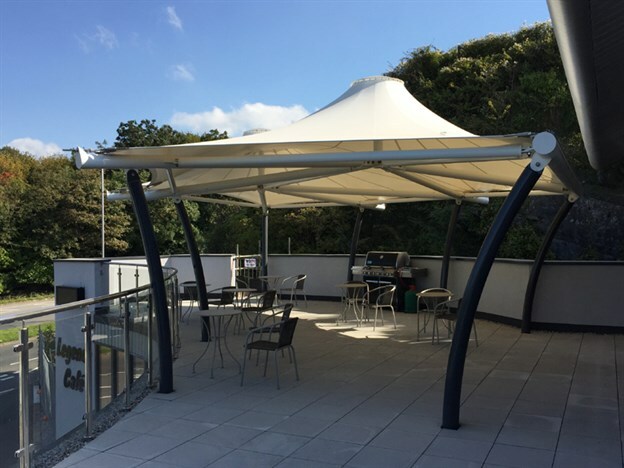 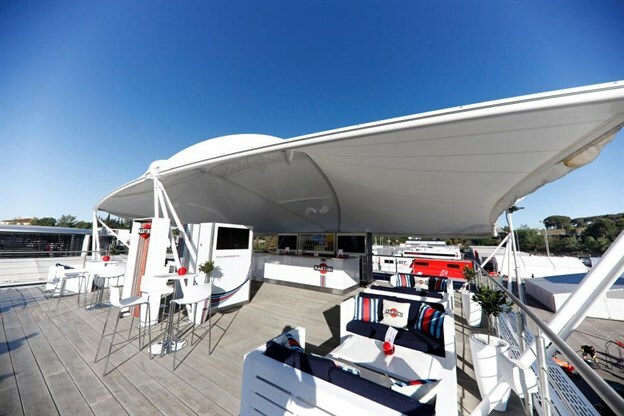 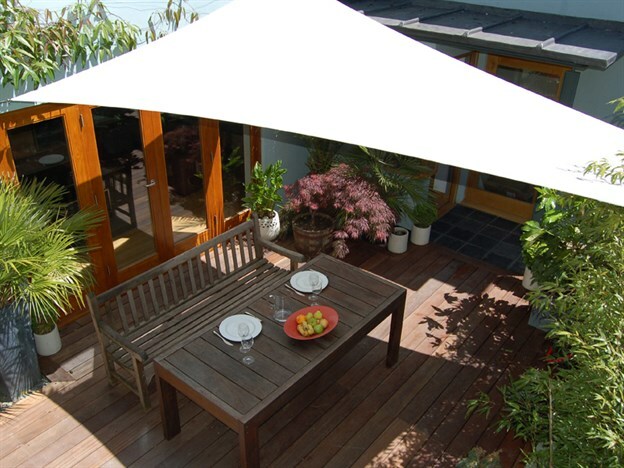 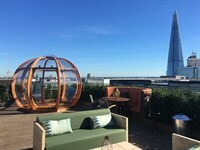 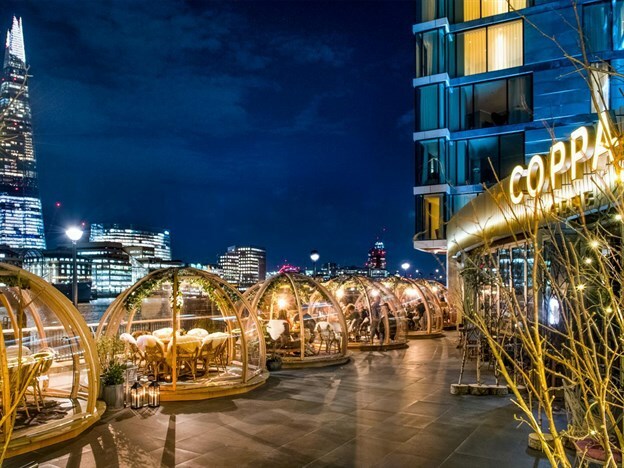 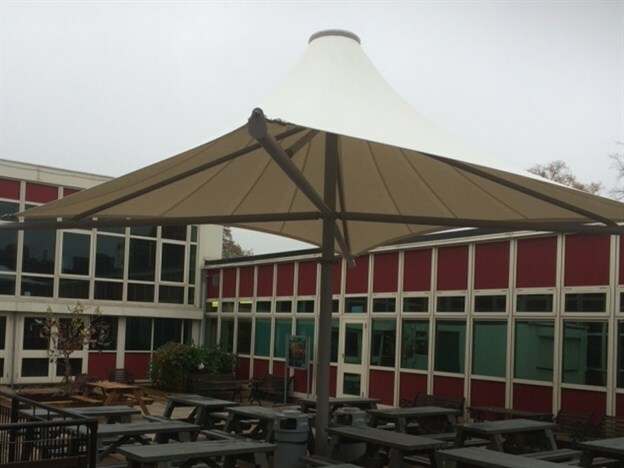 We offer a wide range of structures for any outdoor dining setting: from a small sail shade in your garden to large area coverage for cafes and restaurant terraces. 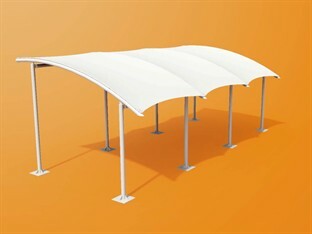 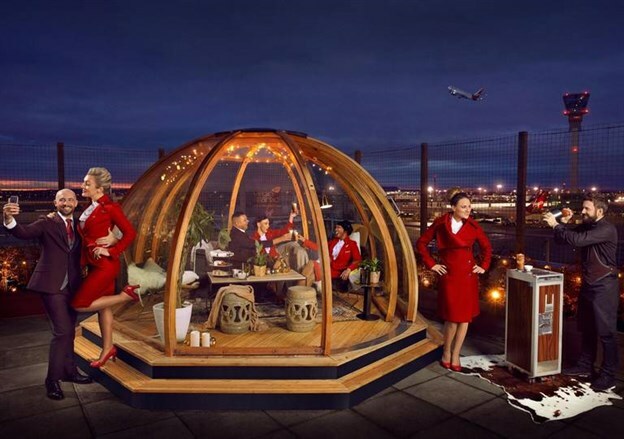 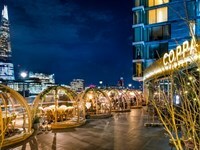 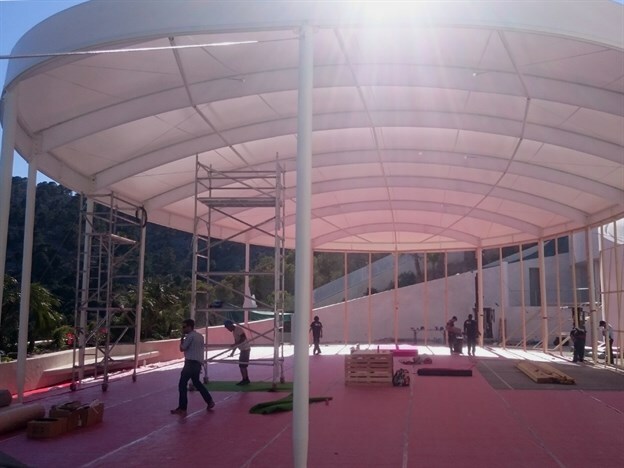 All of our structures offer a strong design and attention seeking form, which can also be branded and act as signage. 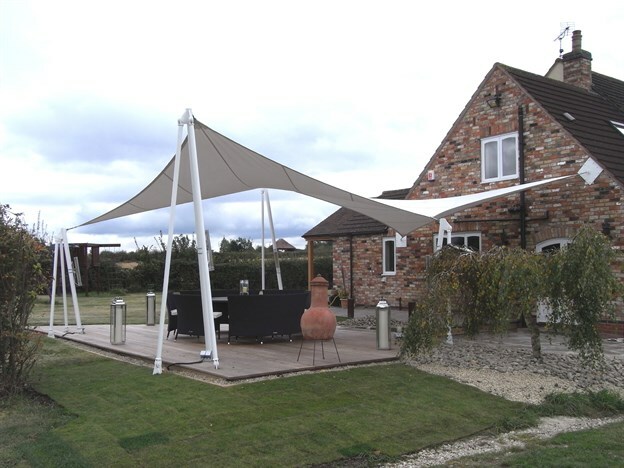 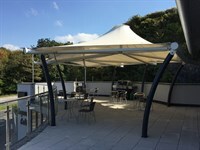 We can also help with essential sun shading for inside dining to help protect your customers from unpleasant sun glare.